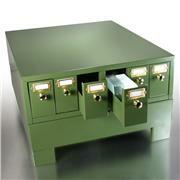 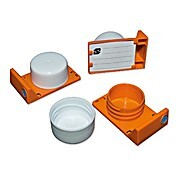 … Cap stays up when open, down when closed; and has a rough surface for marking with a pencil or pen Containers range in size from 13 mL to 300 mL Constructed of recyclable polypropylene Available in opaque for normal usage or black for storage of light sensitive materials. 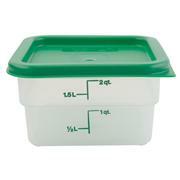 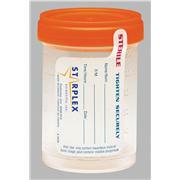 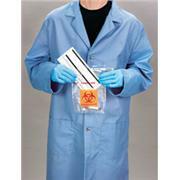 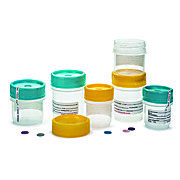 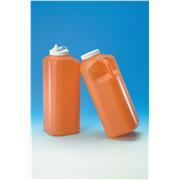 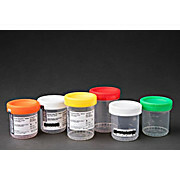 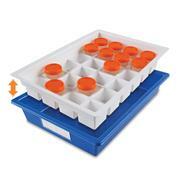 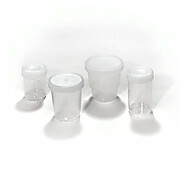 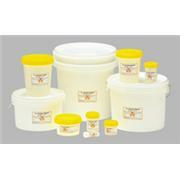 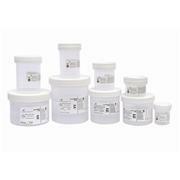 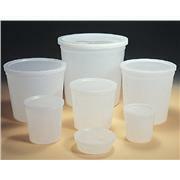 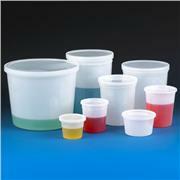 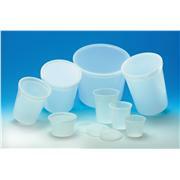 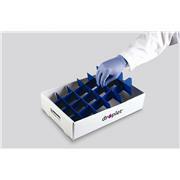 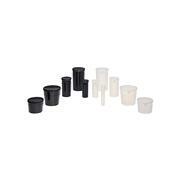 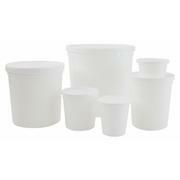 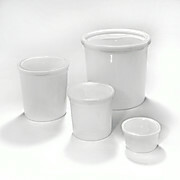 Polypropylene jars with snug-fitting, polyethylene caps Economical Certified non-pyrogenic Flexible container can be used as a beaker, specimen collection vessel or storage container. 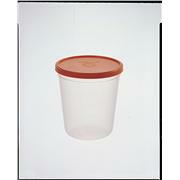 Calibrated in both millimeters and ounces. 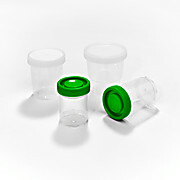 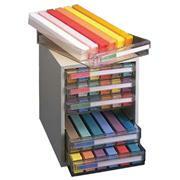 Jars and caps can be ordered separately.